We now sold more than 20,000 ovens in 30 countries all over the world. 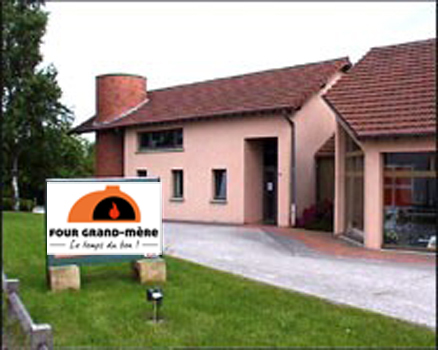 Since 1979, Four Grand Mere based in the very heart of the Vosges , has been making a wide range of wood fired ovens , gas ovens and multi-fuel (wood and gas) ovens for commercial and private use. Our bread or pizza ovens benefit from a high reputation of quality and from longevity. Wherever you are, in the dining room or on a terrace, you will be delighted to cook in our wood fired Grand Mere oven ! Make delicious bread, pizzas, grilled food, stews and cheese-topped dishes in a traditional way. Grand Mere manufactures specific ovens for professionals, restaurateurs , bakers and industries . We constantly seek to meet our customers' requirements . This is why our range includes ovens with several doors, ovens with a rotating floor, and ovens with a rotating floor and rotating plates . 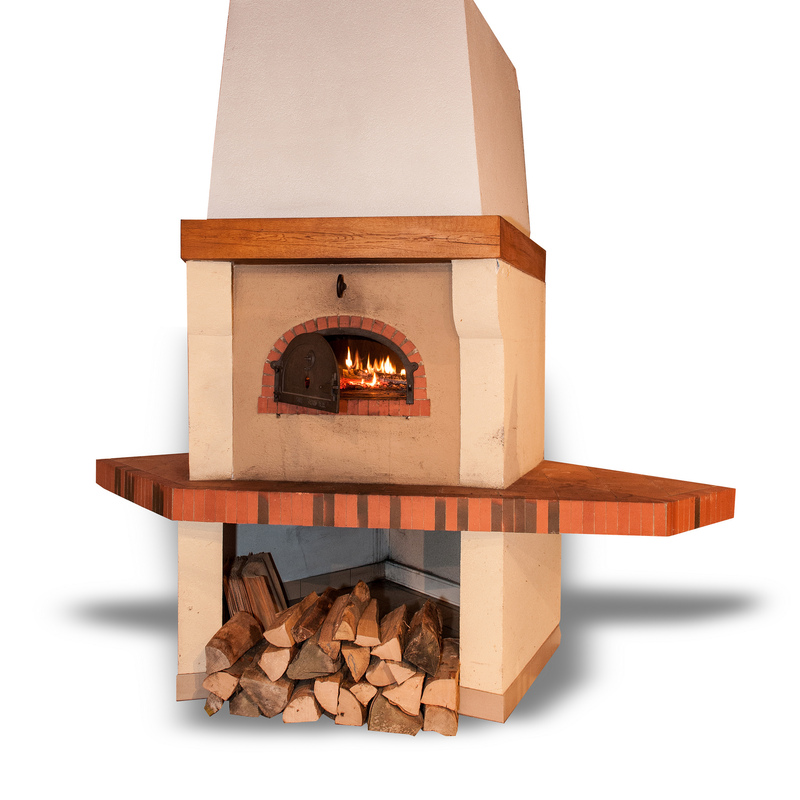 Our wood fired ovens are ideal for baking bread, making pizzas, tarte flambee, grilling, making cheese-topped dishes and stews. Our gas ovens and combined (wood and gas) ovens are particularly suitable for making pizzas. Ovens Grand Mere are made of bricks or chamotte concrete and delivered in a do-it-yourself kit. The setting up is easy and ensures an outstanding quality of baking. Our sales department will be pleased to advise you on a bread or pizza oven which suits your needs best . Our R&D Department can help you with some tips on how to assemble your oven, especially if special arrangements are necessary . Our retail partners are professionals specialized in selling and installing fireplaces, kitchens, furniture and equipment for restaurants, mobile catering and bakeries .